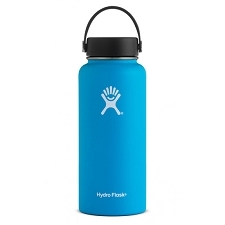 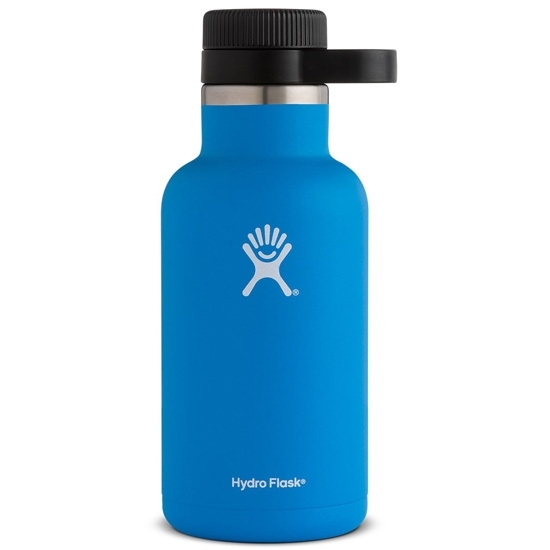 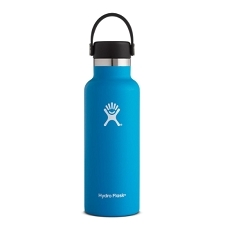 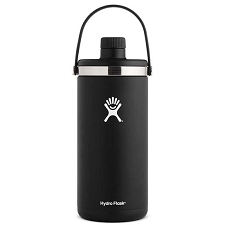 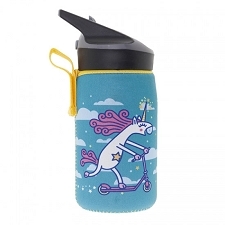 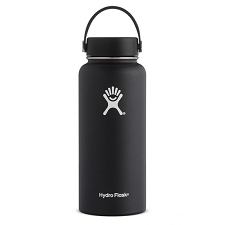 Growler by Hydro Flask to transport beer in outings to the countryside. 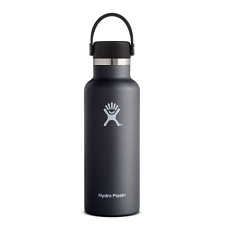 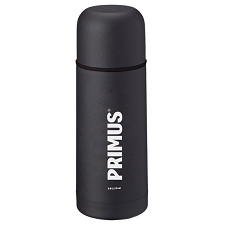 The 64oz Wide Growler Beer is made from stainless steel with a double wall for better thermic insulation for hours. 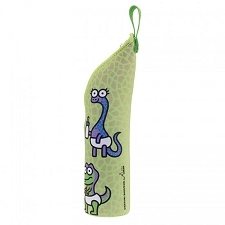 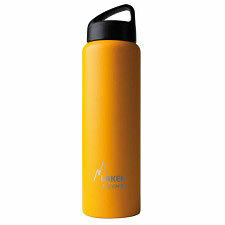 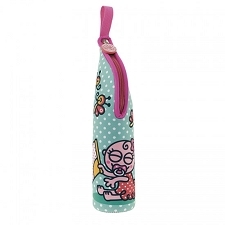 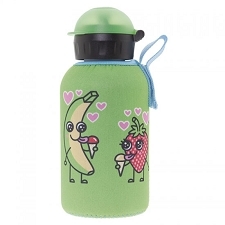 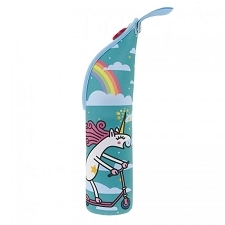 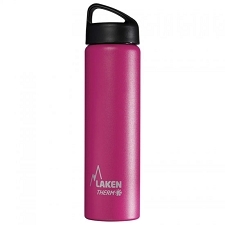 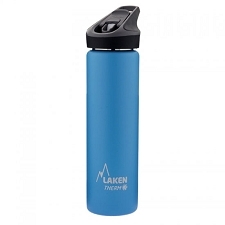 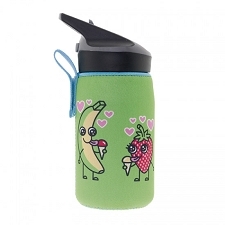 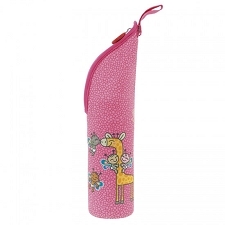 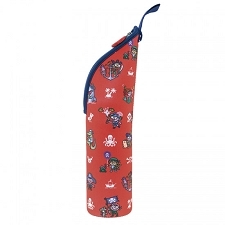 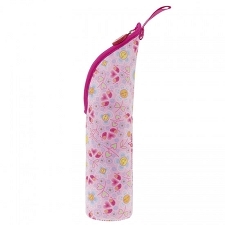 It has a capacity of 1,9 litres and a wide mouth of 58mm to make filling easy. 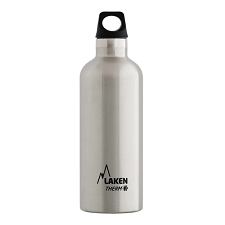 Dimensions 290 x 119.6 mm. 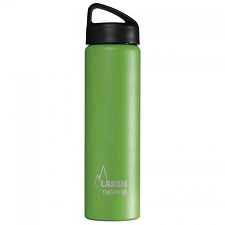 Customer Opinions "64oz Wide Growler Beer"